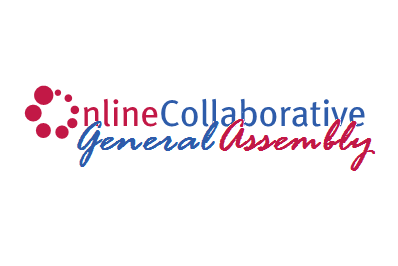 Online Collaborative at AUB will be hosting its first general assembly for this year on Wednesday October 12, 2011 at 5:30 PM in West Hall Auditorium C (Third floor). Members will get to meet each other. Members will get introduced to the AUBOC cabinet, adviser and mission/objectives. Discussions will be held about our events and workshops for this year (so bring your creative ideas and suggestions). 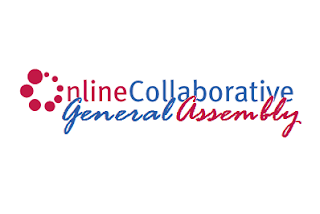 Registered members are required to attend the first meeting. P.S. Bring your AUB friends even if they are not registered yet. They may fill a membership form during the meeting. Check out facebook event and let us know if you will be attending. On behalf of the whole team, I look forward to seeing you there.